FRANKFURT -- Opel, the European arm of General Motors, said its sale to PSA Group could be completed as early as July 31, pending regulatory approval from antitrust authorities. In March, when PSA agreed to buy Opel and its UK arm Vauxhall from GM in a deal valuing the business at 2.2 billion euros ($2.3 billion), the companies said the transaction could be completed by year end. On Thursday, GM signaled a deal may be possible earlier than expected. "We confirm that the closing is expected to take place in the second half of 2017 as planned, and that the date of 31 July constitutes a first assumption for the earliest possible date, subject to the decision of the competition authorities,” Opel said in a statement. A swift closing has been made possible because GM formally agreed to protect factory jobs by signing binding contracts last week, a trade union source told Reuters. 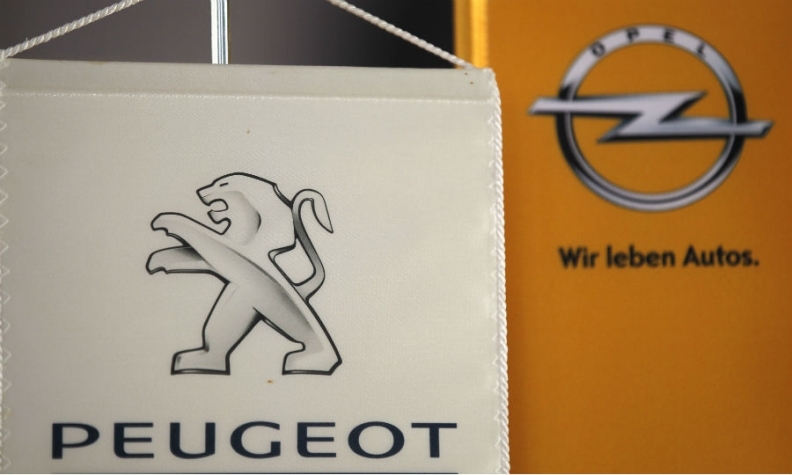 GM signed agreements handing workers co-determination rights at Opel Automobile GmbH, the new company that will be sold to PSA, and guaranteed it had set aside enough provisions to fund pension liabilities, the source said. GM projects are now guaranteed for a period of three years, the source said.